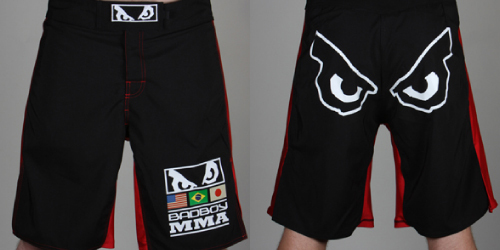 Hayabusa’s shorts are rated one of the best, (similar to their gear), they incorporate both the performance and style. These are designed with Mechanical PolyDirectional™ stretch fabric and features Hayabusa’s very own Guardlock™ inner grip waistband system. 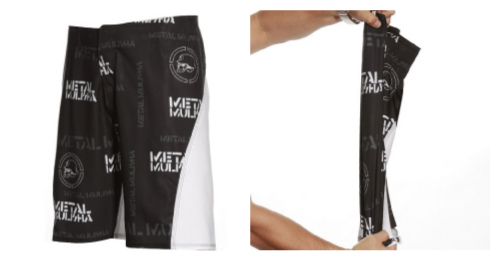 The fight shorts also have the exceptional High-IQ™ fabric treatment that has odor inhibiting properties. 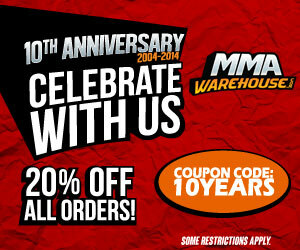 Metal Mulisha is a extreme sports and lifestyle brand that has made an impact on MMA. These shorts were FIGHT! Magazine Editor’s Choice 2009 Best Fight Shorts. And we agree. The MM Battle Ready fight shorts feature a 100% Poly fabric that can be stretched out to an extreme level, for increased comfort and mobility.